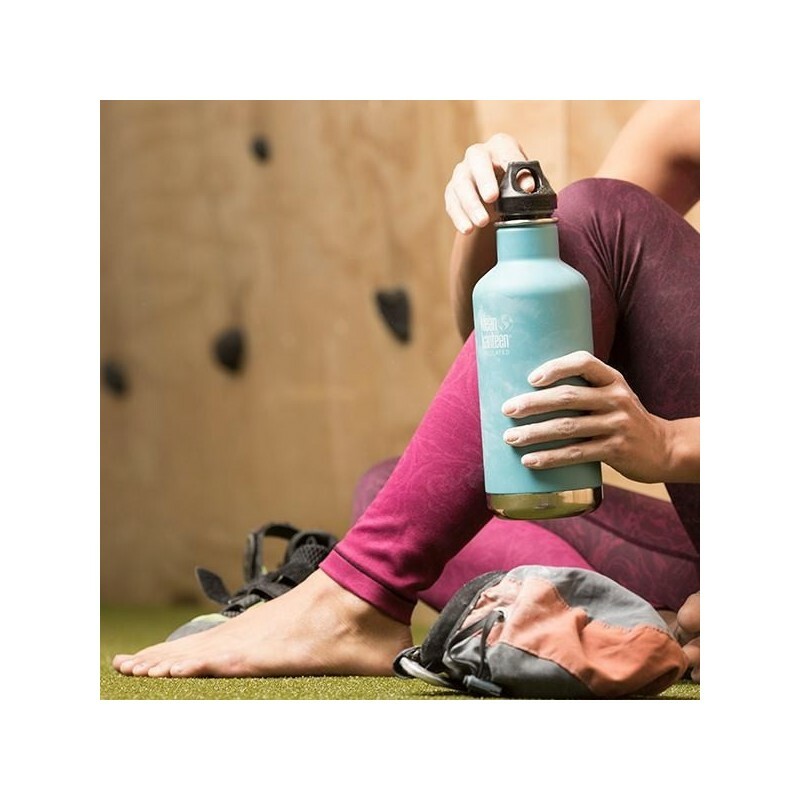 Large insulated water bottle that keeps drinks cold for 90 hours and hot for 24 hours. 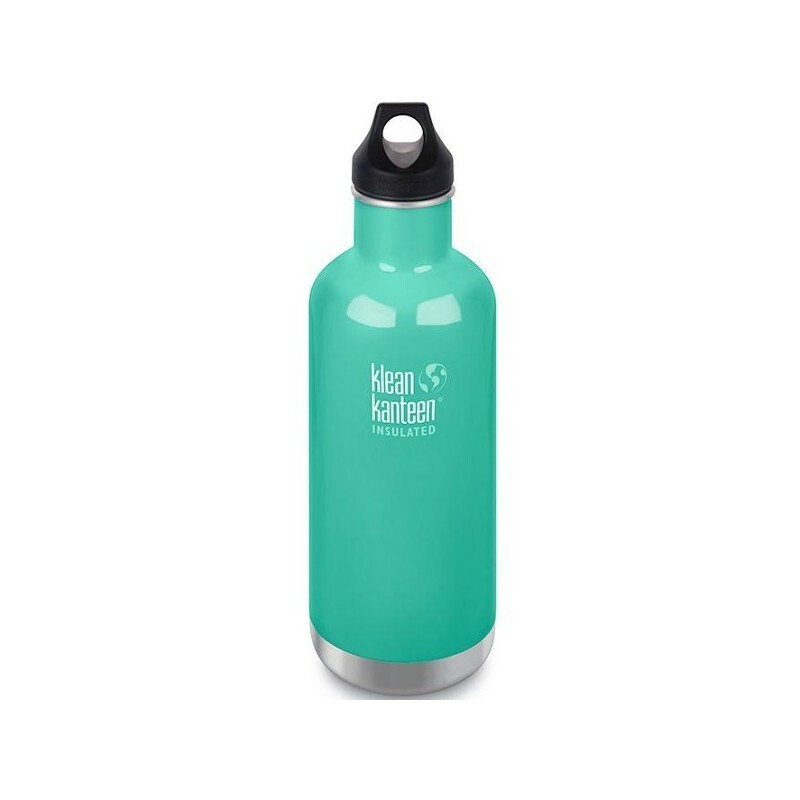 Leak proof, durable, and with a wide mouth for easy cleaning and filling. 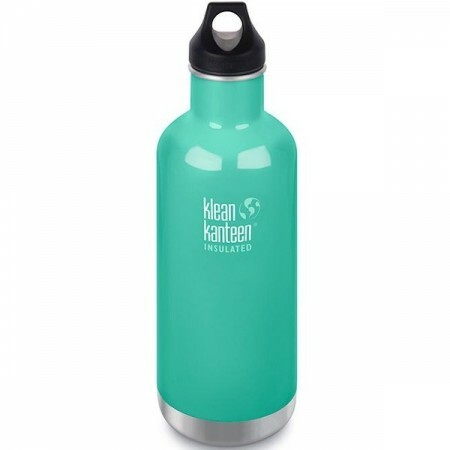 Comes with the Klean Coat, which is 4x more durable and chip-resistant. Sea Crest colour. Buying this product = 62 Reward points for Members. Your cart will total 62 points = voucher of $3.10. Not a Member? Join at checkout to claim these points.